Shirah is your Jewish community chorus. 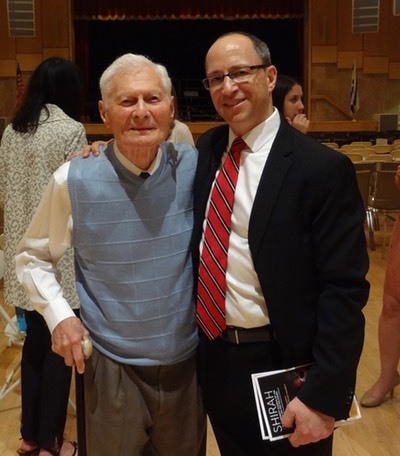 We need your support to continue our Jewish musical heritage. 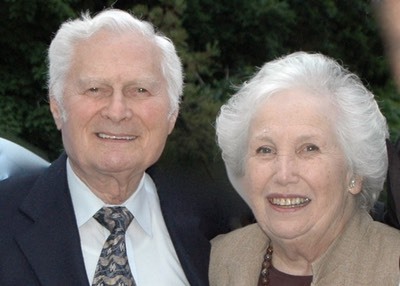 Help keep Ruth and Bernie Weinflash's vision alive. 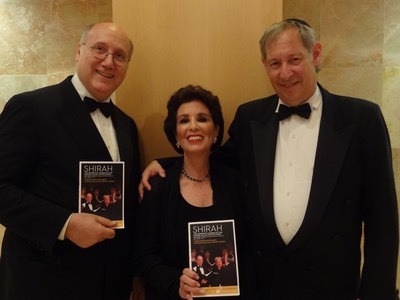 Shirah's full rehearsal and concert schedule is available here. For more information, call (201) 408-1465. Shirah is grateful for the generosity of Hynda Feit in commissioning for Shirah a new arrangement of Boruch Chait’s beloved classic, Mi Haish, by Elliot Z. Levine in memory of her father, Hyman A. Schwartz (z”l) (ח׳׳ם אלתר) and in honor of Shirah’s 20th anniversary concert. Hearing Hynda sing this song brought great pleasure to Pa. We are sure that he is smiling down on her singing Elliot’s wonderful arrangement with ש׳רה under Mati Lazar’s masterful direction. Photos by Kaplen JCC on the Palisades.